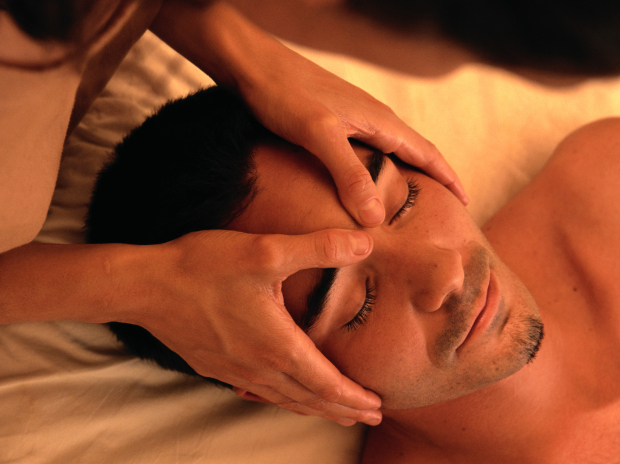 Using my hands, as well as my heart, I help my clients relax and bring them back to a world where life is manageable. Hello I am Cassie Owner and LMT. At Your Moment Massage, I started with a single vision-to make my clients feel better then they ever have before .With 7 years of experience working as a massage therapist in the Burlington area, I pride myself on working hard to make Your Moment Massage the place you rely on for all of your massage therapy needs. I tailor each massage appointment to the individual client need. I am a member of the AMTA, nationally certified (NCBTMB) and state licensed. I look forward to a moment with you!